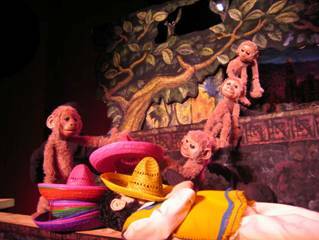 Monkey See, Monkey Do (1986) is a delightful half-hour six-character chamber opera for children based on a traditional Mexican folk tale. An Opera America survey, published in Opera News,listed Monkey See, Monkey Do as the fourth most often-performed contemporary opera in America, with over 2000 performances throughout the United States, Canada and Mexico to date. The work was created for family audiences and may be toured with puppets, singing actors or both. …a stirring musical and visual treat. 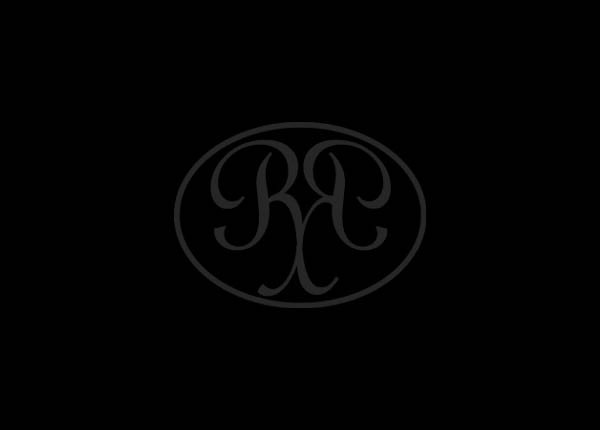 The score blends elements of Mexican-mariachi traditional folk melodies with the contemporary style of Mr. Rodríguez… The musical score encourages audience participation; the combination of English and Spanish is ideal for the introduction of language study; and the exposure to the Mexican culture fits perfectly into any humanities curriculum. …marvelous…captivating and energetic work…an entire audience of young people will be eagerly rooting for the underdog to become the hero…Certainly a committed production of this work will ‘leave ‘em wanting more! 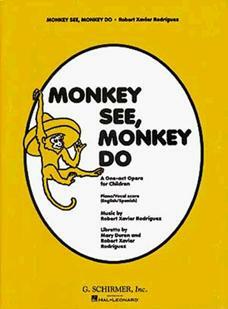 The Mexican setting of Monkey See, Monkey Do is reflected in the music. The opera is scored for a typically Mexican mariachi-like ensemble. Violin, trumpet, guitar, and accordion are especially prominent. Several actual folk melodies are woven into the musical texture, among them a variation of the popular Chapanecas (Mexican Clapping Dance) and two strains from the celebrated El Jarabe Tapatio (Mexican Hat Dance). Other quoted melodies include two dance tunes associated with Antonio, the organ grinder (La Chilena Guerrense and Los Viejitos), and two love songs for Pedrito and Maria (La Mestiza and Preguntale a las Estrellas). A Mexican village square. Antonio frantically searches for his missing monkey. Maria and a trio of sympathetic villagers listen and try to help. Pedrito enters, wearing many sombreros piled upon his head. He tries to sell the sombreros, but the town people, more interested in Antonio's plight, rebuff him. Only Maria listens to Pedrito, and the two exchange tender words. The villagers leave to look for the monkey. Maria and Pedrito ask Antonio's permission to marry. Antonio refuses, calling Pedrito a failure. The organ grinder storms off to continue looking for the monkey. As Pedrito and Maria console each other, Antonio's monkey appears, this time with a girl monkey.